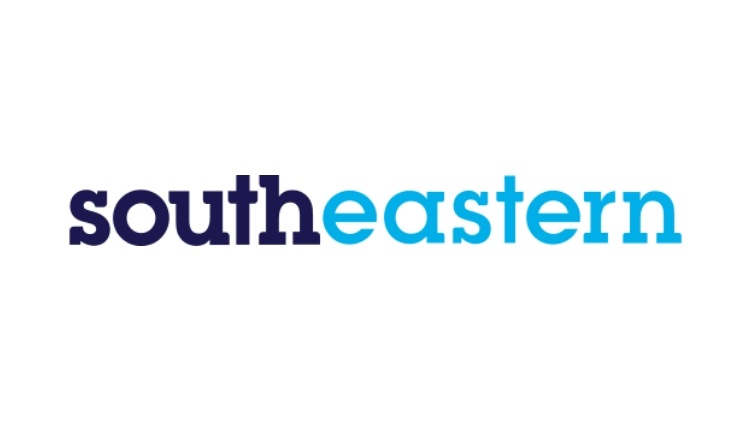 Southeastern runs train services into London from Kent and East Sussex, operating some 2000 trains a day, carrying more than 570,000 passengers a day, serving 179 stations and covering 1,094 miles of railway infrastructure. Around 170 million passenger journeys are made on Southeastern services every year. Southeastern is owned by Govia, a joint venture between the Go-Ahead Group (65 per cent) and Keolis (35 per cent). Govia is the most enduring partnership between transport operators delivering rail franchises in this country. 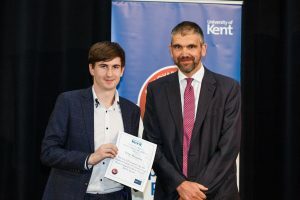 Southeastern Railway are offering a Highest Points Prize of £150 Amazon Vouchers for ‘Most Volunteering Hours Logged for the Kent Student Certificate of Volunteering’ and a runner-up prize of £100 Amazon Voucher for second place and £50 Amazon Voucher for third place. There will be a project where a student will focus on reducing passenger accidents at St Pancras through behaviour change. This will involve working with stakeholders to assess current behaviours and to implement new ideas and systems. This is a great opportunity for a Psychology or Social Studies student! There is an internship working with the Station Manager of the Dartford Group to understand daily pressures of the role and the impact on their ability to manage effectively. There will two internships focusing on business administration, where students will help implement a new filing system. A project management internship, focusing upon team performance. The chance to intern in Procurement and Contracts – great for anyone interested in law or finance! There’s still time to log your hours towards KSCV Awards! Click here to log your hours.